Change is both a constant and a challenge. This ebook examines The Need For Paradoxical Balance in the Process of Change. 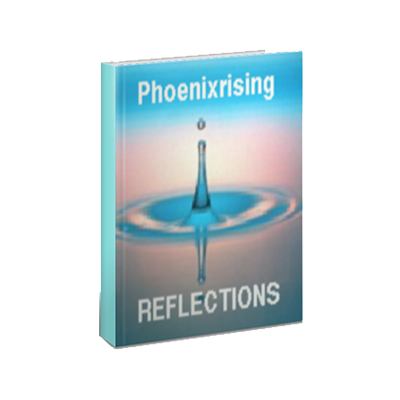 This ebook is an examination of the need for paradoxical balance in the process of adaptation and/or change. 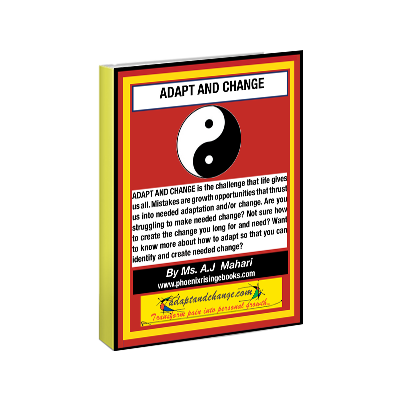 This ebook is 46 pages of must read revelation about the intricate and complicated nature of the need for and process of adaptation and change.Adapt and Change is the challenge that life gives us all. Mistakes are growth opportunities that thrust us into needed adaptation and/or change. Are you struggling to make needed change? Not sure how to create the change you long for and need? Want to know more about how to adapt so that you can identify and create needed change? 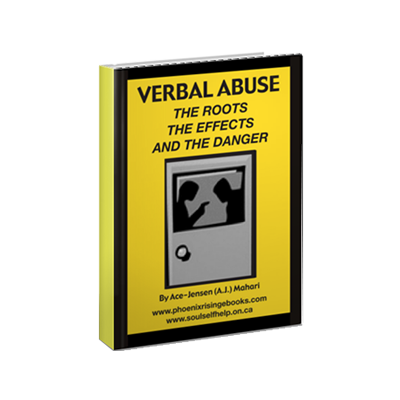 In this ebook, A.J. outlines the definition, scope, and meaning of the process of change and the need for finding balance in adapting and the process of change that A.J. describes as having the end-goal of paradox. A.J. outlines the importance of the Distress Tolerance of Radical Acceptance and Mindfulness in the evolution that is any process of change.